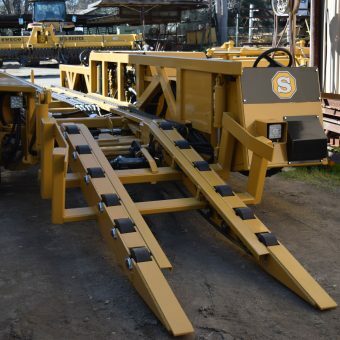 Used Equipment - We have a large selection of used equipment! 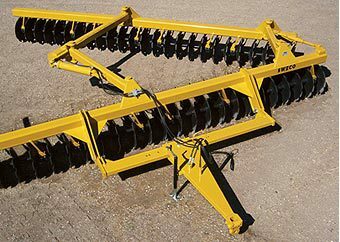 For over 70 years SWECO Products Inc. has invented and manufactured highly specialized agricultural and industrial machinery. No job is too big. No job is too complex. We have a successful history of designing and constructing special application equipment. 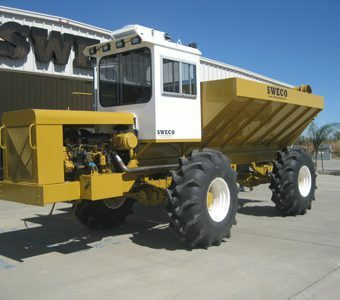 If you need it and it doesn’t exist, SWECO Products, Inc. can create it. 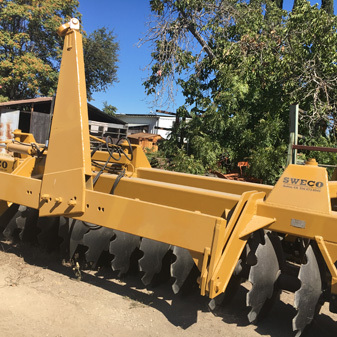 For over 70 years SWECO Products, Inc. has invented and manufactured highly specialized agricultural and industrial machinery. Over 70 Years in business, SWECO has the products you need. 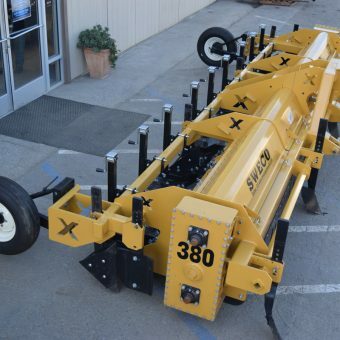 SWECO’s product line maximizes fuel efficiency so you can work smarter. 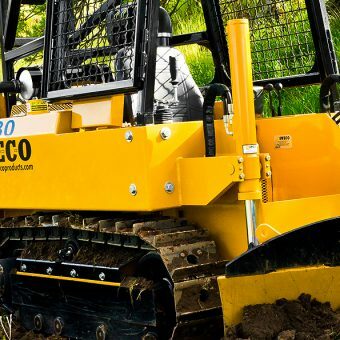 With Over 70 Years in business, SWECO’s product lines use the latest in technology to save on fuel, run longer hours and need less maintenance. Don’t see something that you need. Contact us for possible customizations. Our team of experts at SWECO work tirelessly to produce innovative products that will allow you to get the most of your machine.